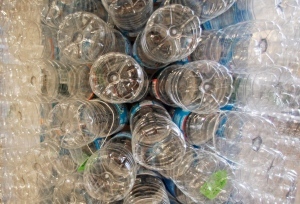 Found in a variety of food containers, including polycarbonate plastic water bottles, BPA could increase the risk of obesity according to new research. 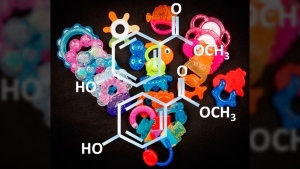 A new study suggests that many baby teethers in North America may contain potentially harmful chemicals, including BPA, which are already banned from baby bottles. 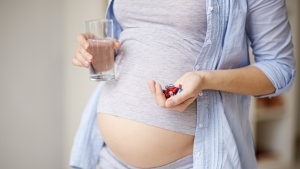 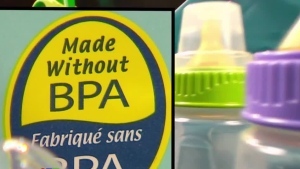 For the first time, bisphenol A, or BPA has been singled out by an study as a potential risk factor for obesity in children whose mothers are exposed to the substance during pregnancy. 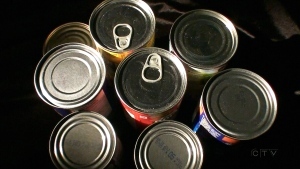 Despite the push to remove bisphenol A from food packaging, the industrial chemical is still present in an “alarming” number of food can linings and lids, according to a new report. 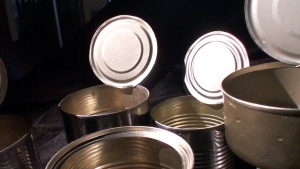 Amid several recent studies on the health risks associated with bisphenol A, the European Food Safety Authority is now concluding that BPA is safe for all age groups at current exposure levels. 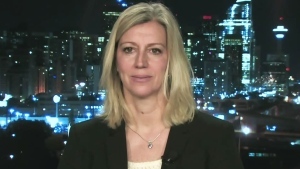 A University of Calgary study has found that a common ingredient in consumer products can cause hyperactivity in zebrafish. 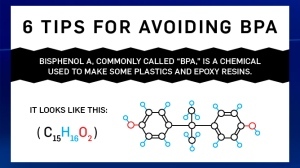 Bisphenol A, a chemical used to make household plastics and epoxy resins, is produced in large quantities around the world. 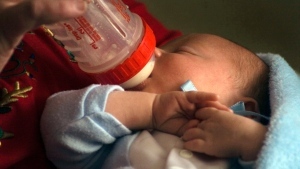 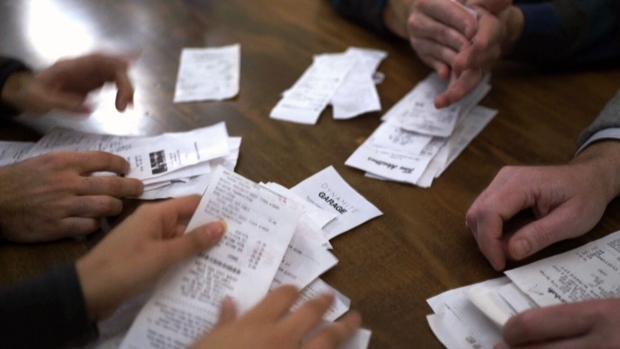 The European Union's food safety watchdog said Thursday that human exposure to bisphenol A (BPA), a chemical that has triggered health fears and a ban on baby bottles, is far lower than thought.